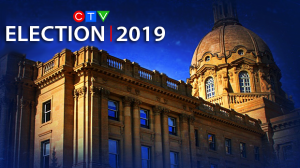 The leaders of Alberta’s four major political parties vying for the premier’s seat were busy across the province on Sunday. 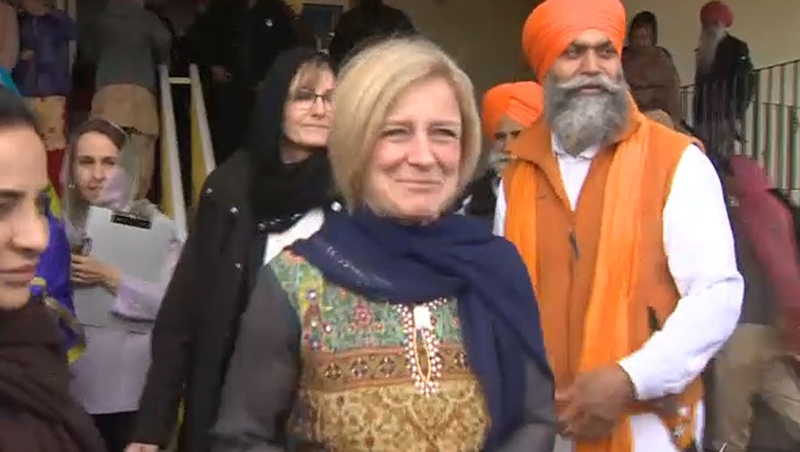 Rachel Notley, leader of the NDP, took part in Calgary’s Vaisakhi celebration with the Sikh community before returning to Edmonton to continue her campaign there. Following the event, she responded to Kenney’s threat of ‘turning off the taps’ of oil to B.C., calling it a ‘declaration of war’ and Alberta could very well be a casualty in that fight. 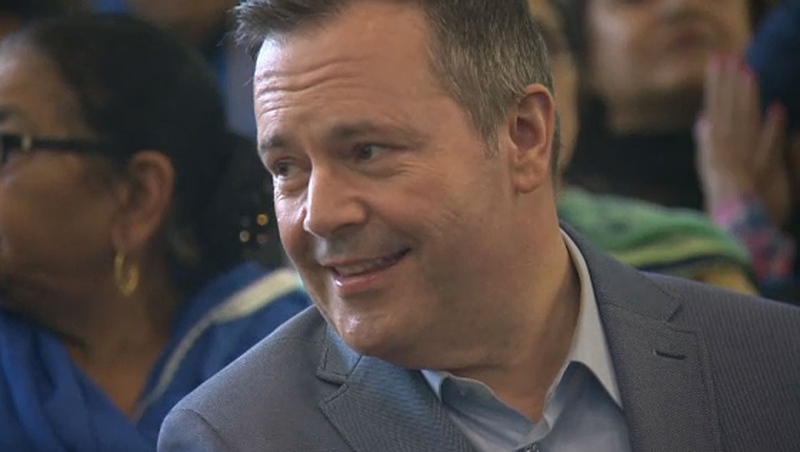 United Conservative leader Jason Kenney also participated in the Sikh festival on Sunday, meeting with the gathering Edmonton. He did leave the event without speaking to the media about his plans for the campaign or even some new allegations from the Alberta Party. 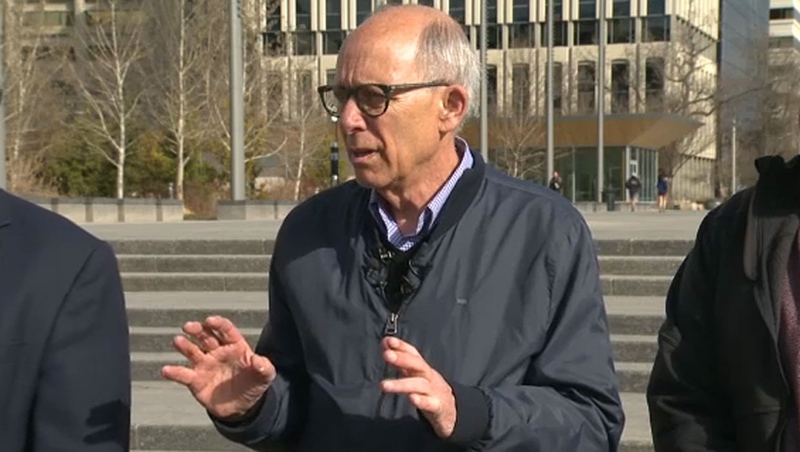 Mandel says the situation reached a different level when he was told about a robocall that was trying to get voters to ignore the Alberta Party but pretended to be Stephen Mandel on the line. “At about 5:30 yesterday afternoon, I got a call. I answered it and it said, ‘Hi, I’m Stephen Mandel of the Alberta Party and as you know, we are having an election on Tuesday and if you believe in Alberta, Jason Kenney has all the answers,” said Marvin Olsen, the Alberta Party candidate for Fort Saskatchewan-Vegreville. Mandel says he’s shocked at the existence of such a robocall. Mandel says he’s always held that politics is an honourable profession and people need to respect politicians. As mentioned, Kenney did not comment on the robocall, but Notley said she’d only heard rumours about their existence. “Obviously it shouldn’t happen and I think people should use due diligence,” she said. On Sunday, the Alberta Liberals announced a new plan to do away with the “restrictive government monopoly” in the Alberta Gaming, Liquor and Cannabis. “Most Albertans drink responsibly. AGLC’s arbitrary and restrictive regulations treat Albertans like children. 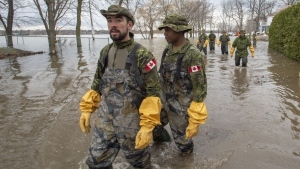 We will end that Big Government interference,” David Khan said in a release. To achieve that, the party has promised to relax the restrictions on alcohol consumption and allow people to drink at festivals and parks while also making it easier for organizations to acquire liquor licences for events. While the NDP has narrowed the gap, the UCP is still leading in the polls two days before the big vote. 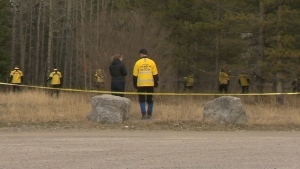 It will be up to Albertans to decide the winner on April 16. NDP leader Rachel Notley attended Calgary's Vaisakhi and afterwards took aim at her closest opponent, Jason Kenney. UCP leader Jason Kenney was in Edmonton on Sunday but ducked out of event without answering any questions from the media. Stephen Mandel of the Alberta Party has called on the RCMP and Elections Alberta to investigate a robocall, allegedly from someone pretending to be him while supporting the UCP. Alberta Liberal leader David Khan was in Calgary on Sunday to announce his party's plan to modernize the AGLC.